At InterEngineering, we connect, inform and empower engineers who identify as LGBT+ and engaging supporters who share our mission. Since our launch in 2014, we have grown to over 800 members with four active regional groups in the North West, London, South West, & the Midlands. We are leading the way for change across the engineering sector through combatting homophobia, biphobia and transphobia in the workplace, on site and in education. We started our journey in the North West last September and are excited to participate for the first time at Liverpool Pride this year. 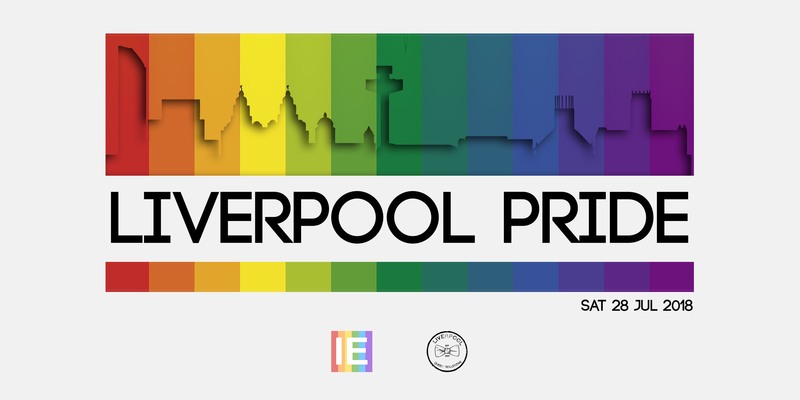 We are marching in Saturday’s parade with Liverpool Queer Collective, a grassroots organisation aimed to enrich and connect Liverpool’s LGBT+ community. Join us to celebrate diversity and remind our society that we all matter to achieve a fully inclusive industry. Feel free to bring your friends and family along, everyone is welcome! Please book your place with us here and we will be in touch a few weeks before the parade on the meeting point.